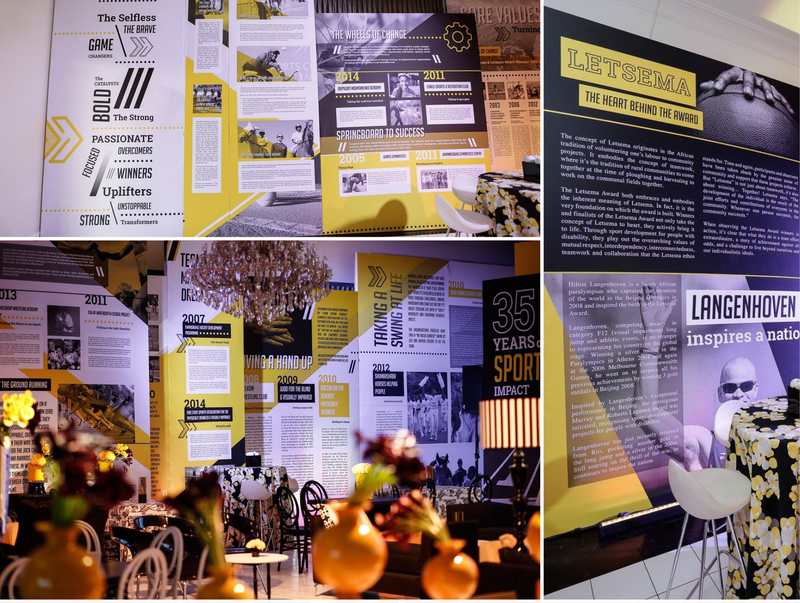 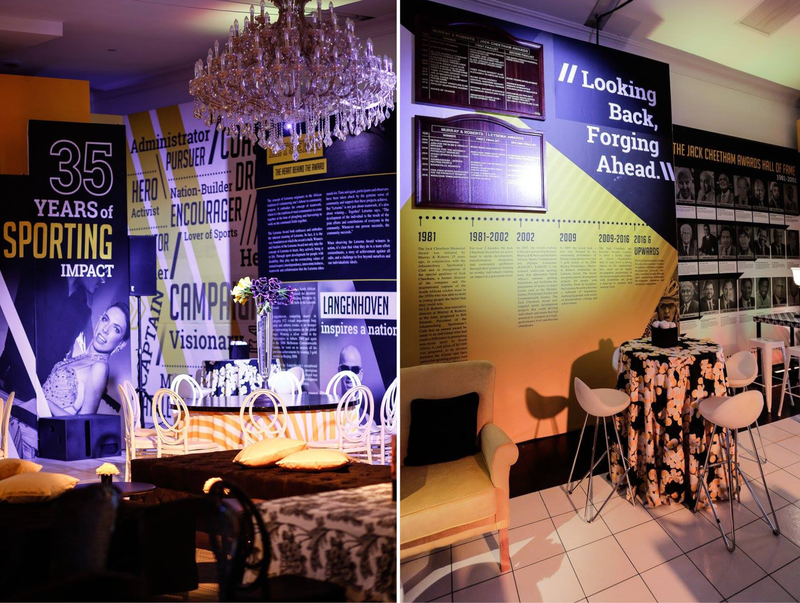 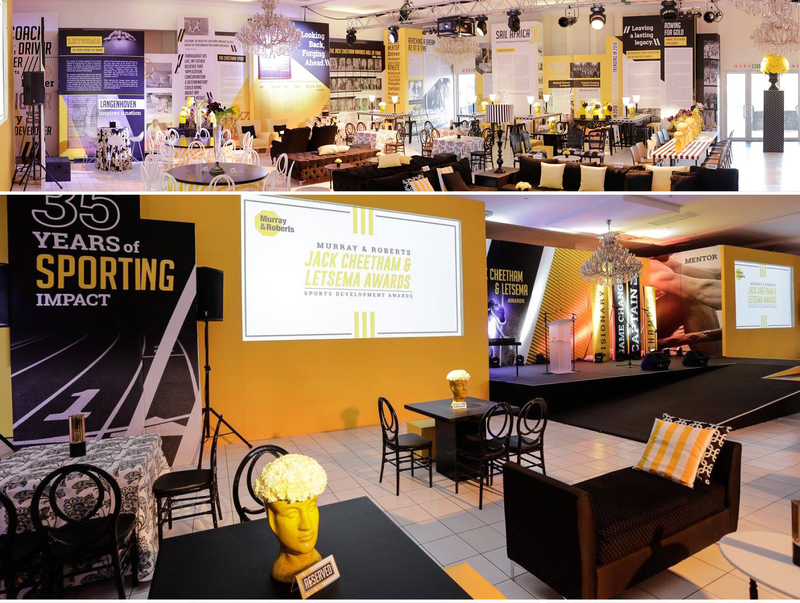 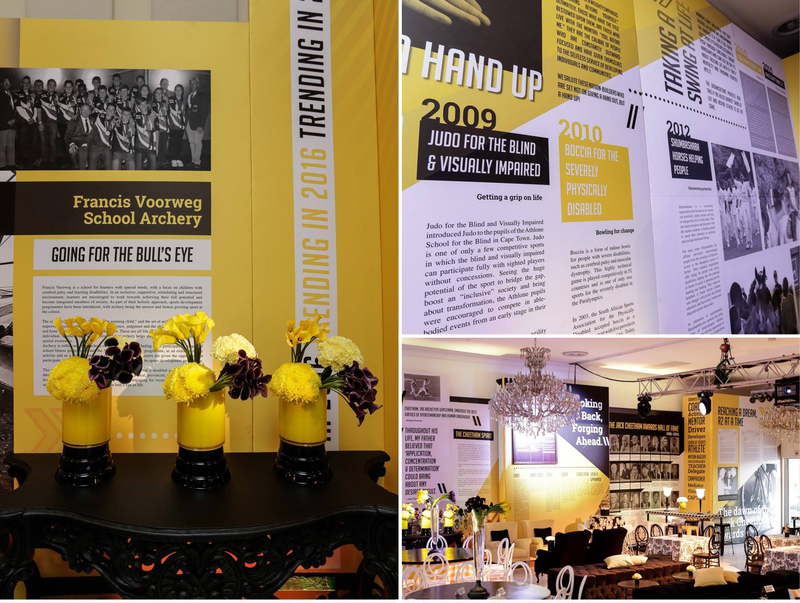 Only event company, 24 Carrots, would ask us to brand 100m of wall interior with newspaper articles through the ages for the Murray & Roberts Jack Cheetham & Letsema Awards. 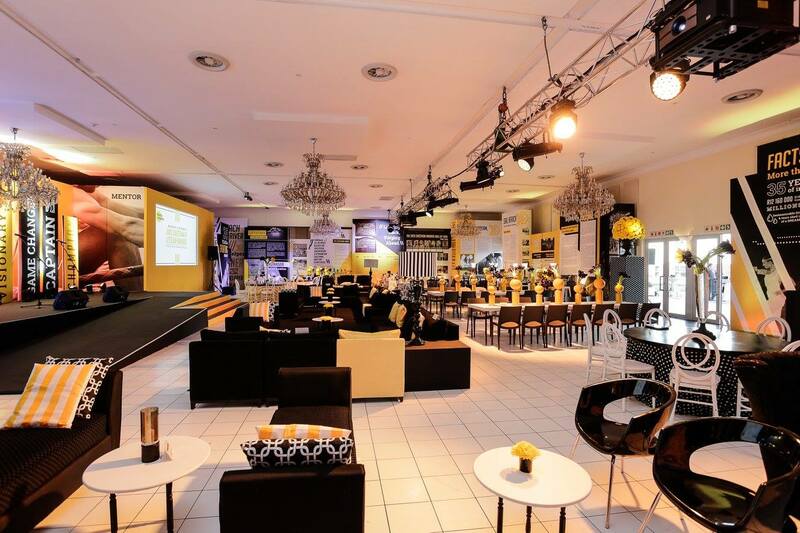 This project was briefed, completed and printed within 1 week. 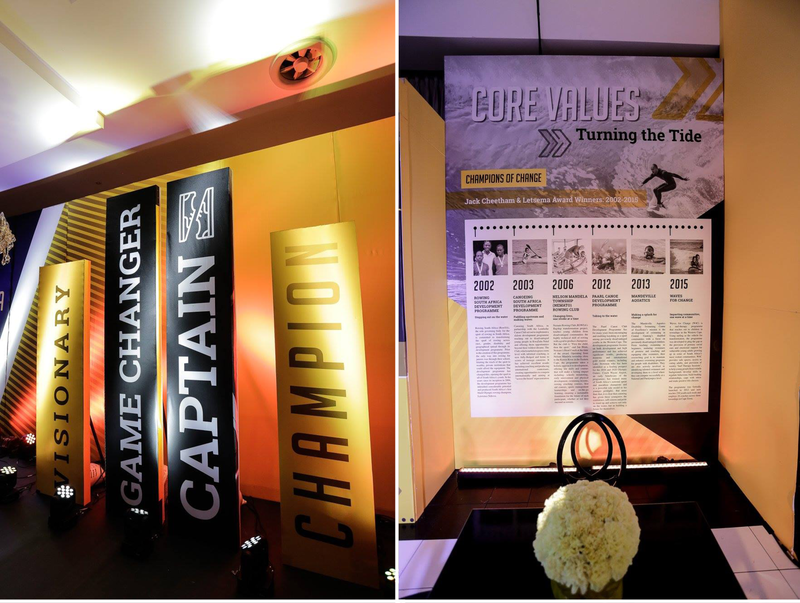 A challenge with an impactful result!